Starting at a young age Jeremy showed interest in Martial Arts. Heavily influenced by his uncle, Robert Arel (Black Belt Hall of Fame inductee), Jeremy began informal training at the age of seven. After a year of begging and pleading, Jeremy was entered into a local martial arts school and studied Isshinryu Karate. Although Jeremy’s study of Isshinryu Karate was limited in duration, the seed had been planted and the desire to practice never diminished.Jeremy took every opportunity he could to participate in Martial Arts but it wasn’t until 1994 that he truly started his rigorous training lifestyle. Driven by his desire for knowledge and hunger for techniques, Jeremy entered a local Tae Kwon Do class. Like many students craving excellence, Jeremy constantly trained outside of classes. He quickly realized that the couple hours of instruction he was receiving each week was not enough and began scouting a secondary school. In the fall of 1996 Jeremy decided to join a local Jeet Kune Do Concepts school and the real training began. Jeremy trained four days a week for several months and then decided to take his training to the next level. He gave up all other after-school activities and devoted himself to Martial Arts. He began practicing six days a week and spent most of his time outside of academic classes training. It was not uncommon for Jeremy to spend four to six hours a day going through kicks, punches, and sparring. During this time, Jeremy graduated from Fort Mill High School in 2000. After six years of Jeet Kune Do the direction of his school was changed and the curriculum was streamlined. Because of these changes, the style of training at the school was changed to Mixed Martial Arts or “MMA”. The school kept the belt system, but otherwise decided to distance itself from traditional Martial Arts. Through six hard years of work, Jeremy was awarded his black belt in “MMA”. This is a confusing statement, as most MMA programs do not possess belts. With the change of curriculum came the introduction of competition in kickboxing. After six years of boxing, kickboxing, wrestling, and grappling it was agreed that Jeremy needed more serious competition and the decision was made to try out for the US Kickboxing team. In 2004 Jeremy tried out for the WKA USA National team. He defeated the previous reigning champion in the Super Heavyweight category in the quarterfinals. During the finals Jeremy competed in a hard-fought match but lost via judges decision, earning him a spot as an alternate on the team. 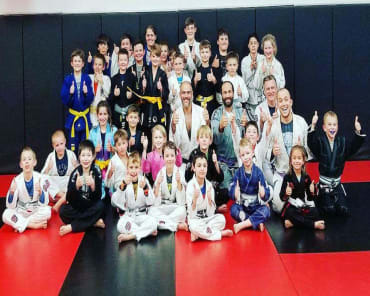 Over the next two years, Jeremy was responsible for leading all of the boxing and kickboxing classes and he perfected many of his teaching methods. Interrupting this schedule of rigorous training in Martial Arts, Jeremy served his country in Operation Iraqi Freedom as a member of the Army National Guard. Upon returning, he graduated from Winthrop University in Rock Hill, SC with a Bachelor’s degree in Health and Physical Education. He became a certified instructor for Kindergarten through 12th grade and learned the type of sound teaching principles that would guide his career in future years. 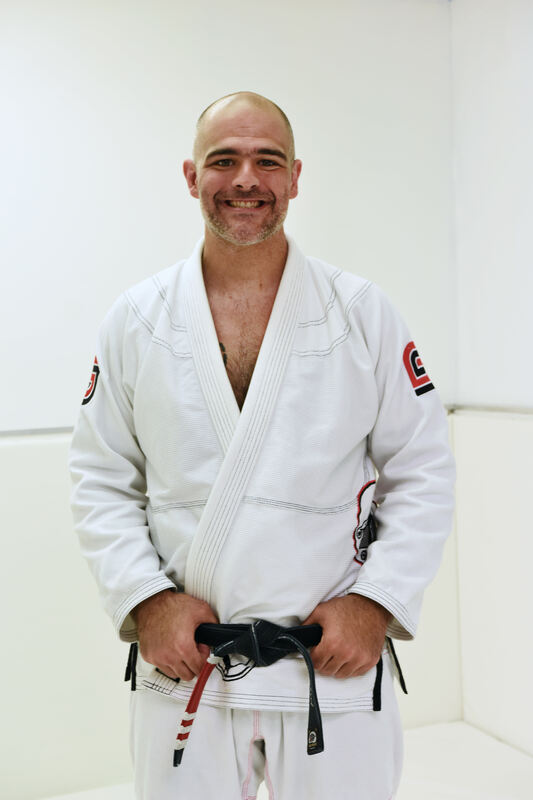 In 2004 Jeremy decided to diversify his Martial Arts knowledge and began taking Brazilian Jiu Jitsu classes at Alliance Jiu Jitsu of Charlotte under Luis “Sucuri” Togno. Starting over as a white belt, it was immediately evident that the grappling art had a lot of merits and Jeremy quickly became immersed in the grappling scene. He continued with his dedicated training ethics and attended every class he could. Jeremy even went so far as to arrange his college schedule so that he could benefit from daytime instruction at Alliance. It was the first time in Jeremy’s Martial Art career that he could receive two instructor-led classes a day. Jeremy stayed with Alliance Jiu Jitsu for over four years. He competed in many tournaments all over the east coast and was very successful. After nearly four years of hard work, instructor Luis “Sucuri” Togno awarded Jeremy his purple belt (2007) in Brazilian Jiu Jitsu. Shortly after earning his purple belt, Jeremy also began training at a no-gi Combat Jiu Jitsu program. 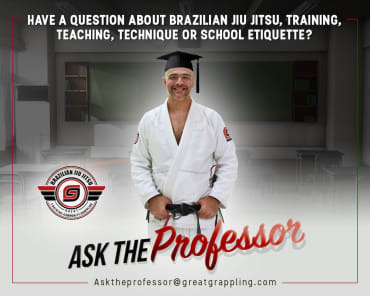 He attended every grappling class offered and within six months was asked to teach the beginners class. 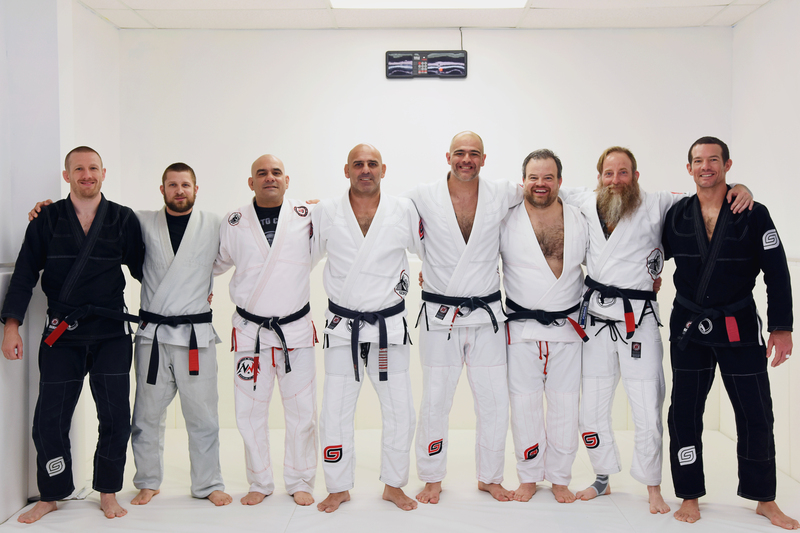 After two years of training and teaching, Jeremy received his brown belt in Combat Jiu Jitsu. It was at this point that Jeremy made the decision that grappling would be his life’s work. He made the commitment to move to Brazil to the ConnectionRio house and start training Brazilian Jiu Jitsu full time as a career. After three months in Rio de Janiero, Brazil, under the masterful tutelage of Roberto “Gordo” Correa, Jeremy was awarded his brown belt in Brazilian Jiu Jitsu in July of 2009. Jeremy spent another three months training in Brazil and then returned home to spread the teachings of Brazilian Jiu Jitsu at many academies throughout North and South Carolina. After a seven month stay in America, Jeremy returned to Rio de Janeiro to see his goal of earning his black belt to completion. In December of 2010, Jeremy Arel became only the 2nd non-Brazilian student ever promoted to black belt under the world renowned Roberto “Gordo” Correa. In January of 2011 Jeremy returned to South Carolina and began pursuing his ultimate dream of opening his own Brazilian Jiu Jitsu academy. 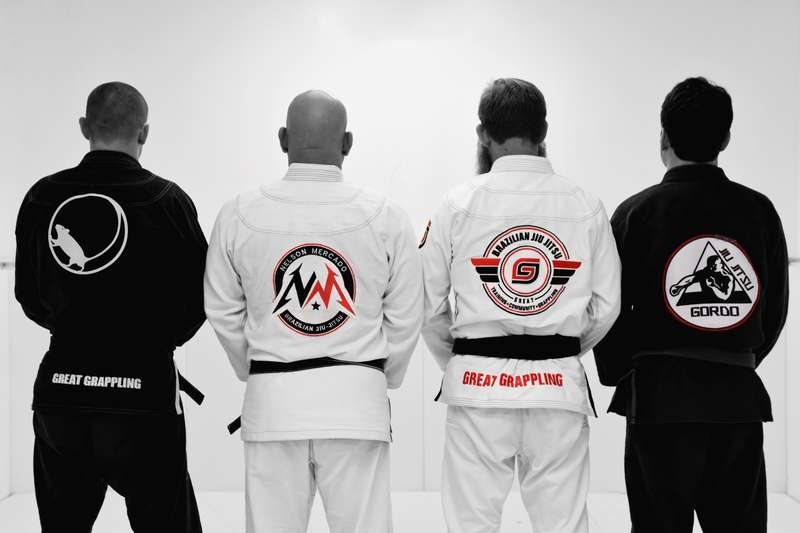 Great Grappling Brazilian Jiu Jitsu is the product of over 20 years of dedicated martial arts training. 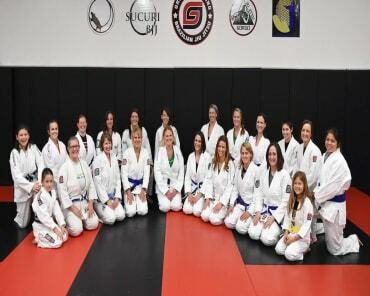 Opened in May 2011, GGBJJ has experienced great success and growth. Future plans are to continue to grow Great Grappling in a way that puts community first. Jeremy currently resides in Fort Mill, South Carolina with his wife, Megan, and three beautiful children. It is his goal to spread the knowledge that he has acquired in his lifetime using sound teaching principles. He is truly an advocate for the sport! 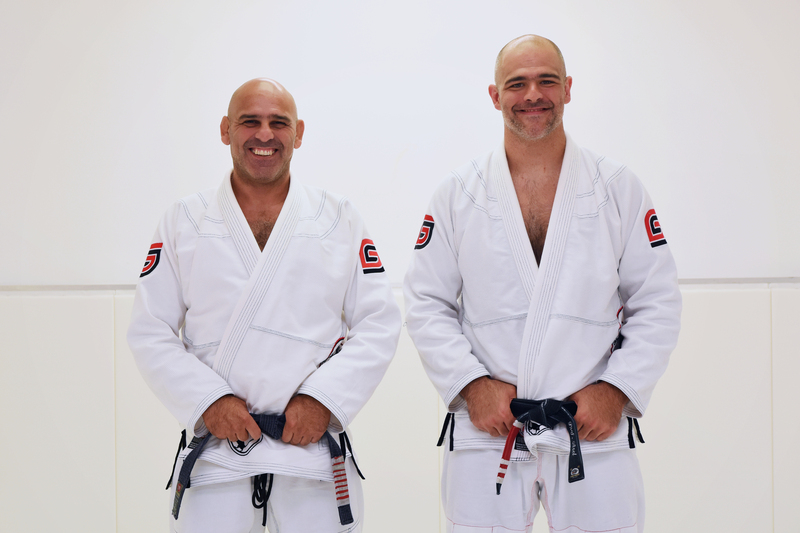 You can read about Professor Jeremy on BJJ Heroes Website or check out his YouTube channel.